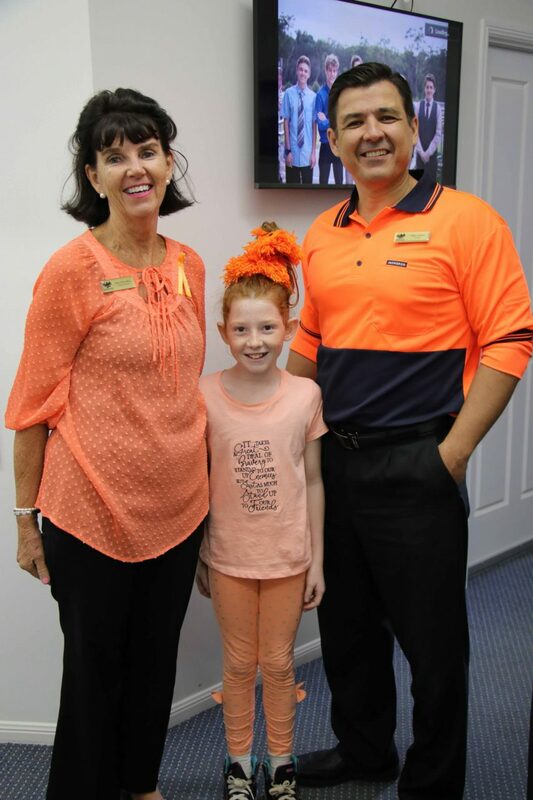 Last Friday we acknowledged the National Day Against Bullying or “Bullying No Way” day. The College was awash with orange as students participated in activities and discussions that focused on bullying prevention and brought awareness to the issue. (Photos here). I thought in this week’s blog, I would talk about some of the strategies that we use here at the College to address bullying behaviour and some ways that you can help at home. Starting petitions against people or creating internet polls that may target people or foreseeably target people without their consent. Bullying is when one person or a group of people go out of their way to make someone feel bad in a consistent way over a sustained period of time. This can occur either in person or through some other communication. When this occurs through electronic devices it is called “cyberbullying” but there is no difference between cyberbullying behaviours and personal bullying behaviours. It just occurs by a different means. While I was researching the topic, I came across this great article from ‘kidpower’ called Seven Practical People Safety Solutions for Parents. You can read the full editorial in the link but here is my edited summary. When our child tells us they are being bullied our first emotion is to transform into the Hulk and hunt down anyone who dares hurt our child. However, we need to model good behaviour, so respond calmly to your child asking them to tell you more about the incident. Acknowledge their pain and ask questions to find out more details. If you become upset or angry your child will become more upset and may shut down. If your children are older they may not tell you at all if they think you will be upset. 2. Find out the facts and focus on change. Your child needs to know you are on their side. They want you to be the strong, calm person they can tell anything to. Protecting your child means having a clear understanding of the details and the big picture. 4. Get help for your child. “It takes a village to raise a child” is never truer than in these situations. Our classroom teachers, pastoral care teachers, pastors and staff are here to help. We have ongoing programs in place and specific courses of action to report bullying. This video shows just one of the programs we run in Primary School. Abbey and Ruby talk about how to put out friendship fires. 5. Be specific in reporting. 6. Cyberbullying is still bullying. Sometimes cyberbullying can feel much worse and more public than playground bullying but one bonus is that the evidence is irrefutable. If your child comes to you with reports of cyberbullying, the five steps above are every bit as valid but encourage your child to keep the evidence and not delete anything in case it escalates and needs to be dealt with by the school. Every one of our students has the right to live their school life free from the scourge of bullying and harassment. By creating a student culture that does not tolerate mean-spiritedness and having good reporting and resolving mechanisms in place, we are doing our best to ensure this is the case. Let me also remind you of our Anti-bullying Policy that you can find on our website under GCC Parents/Policies. 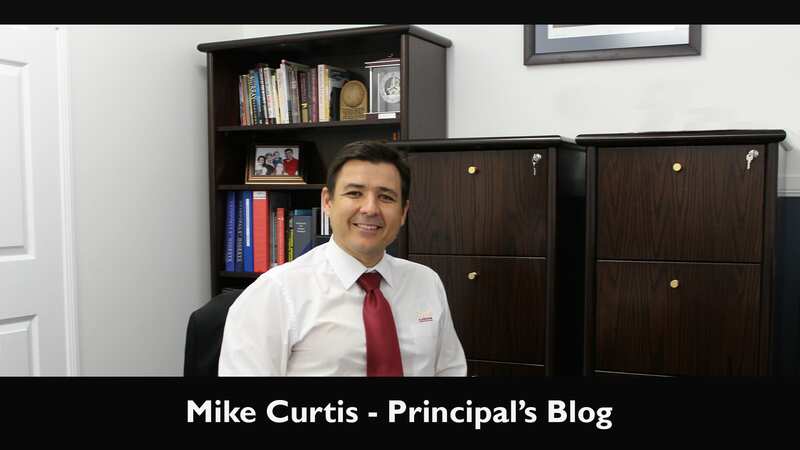 This entry was posted in Principal's Blog and tagged bullies, what if your child is being bullied? anti-bullying day on March 20, 2019 by sandy.